The latest release is said to potentially allow for ‘thousands‘ of cyber attacks to be attributed to the CIA which were originally blamed on foreign governments. WikiLeaks said Marble hides fragments of texts that would allow for the author of the malware to be identified. 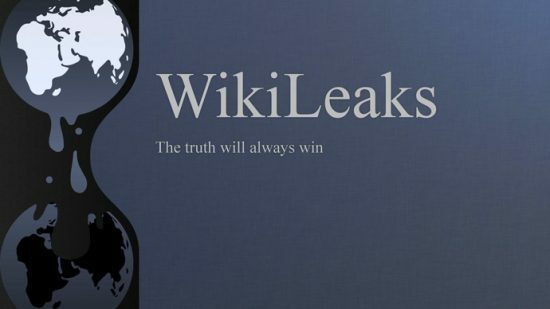 WikiLeaks stated the technique is the digital equivalent of a specialized CIA tool which disguises English language text on US produced weapons systems before they are provided to insurgents. It’s “designed to allow for flexible and easy-to-use obfuscation” as “string obfuscation algorithms” often link malware to a specific developer, according to the whistleblowing site. The source code released reveals Marble contains test examples in Chinese, Russian, Korean, Arabic and Farsi. Previous Vault7 releases have referred to the CIA’s ability to mask its hacking fingerprints. WikiLeaks claims the latest release will allow for thousands of viruses and hacking attacks to be attributed to the CIA. And the rabbit hole just got even deeper. The Marble Framework is used for obfuscation only and does not contain any vulnerabilities or exploits by itself.